The 2017 Legislative Session ended with no substantial property tax relief in sight. 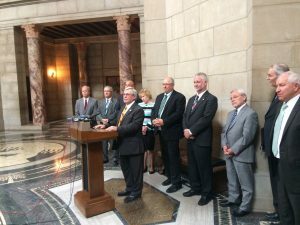 For this reason, I decided that the issue of property tax relief needs to be handed over to Nebraska’s other Legislative House, namely the voters. 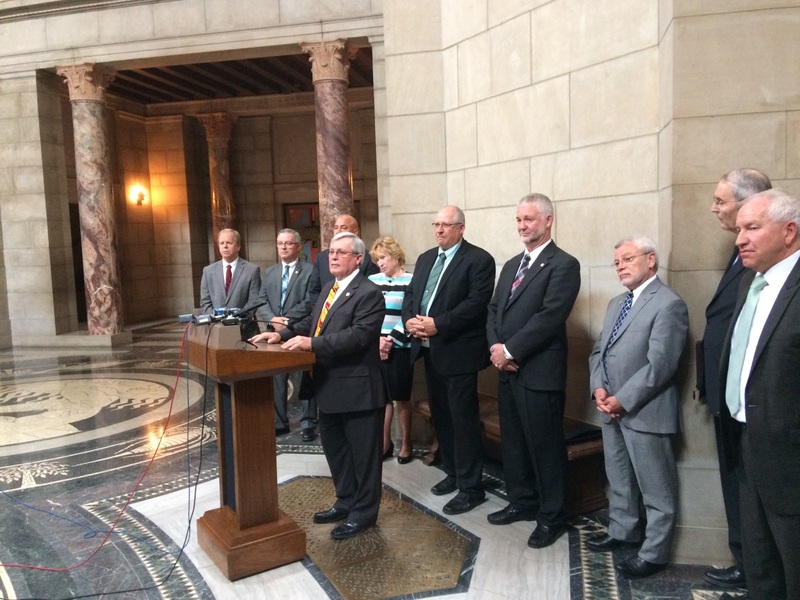 So, immediately upon last Tuesday’s final adjournment I addressed the media to initiate an effort to amend Nebraska’s Constitution for property tax relief. In January I will introduce a resolution for a constitutional amendment calling for property tax relief. If the Legislature approves the resolution, the matter will be put on the ballot for the voters to decide in November 2018. If the Legislature does not approve the resolution next year, I will ask the voters to put it on the ballot by way of a petition drive. This is the more difficult way to go because 130,000 signatures or 10 percent of the electorate would be needed for the petition drive to be successful. My decision to call for a press conference and to make this announcement was based solely upon the primary concern of my constituents living in Legislative District 47. Folks living in the Panhandle are suffering under an undue load of property taxes. At the time of the press conference on Tuesday I had not been in talks with any lobbyists about a constitutional amendment for property tax relief. However, going forward I will be seeking advice from trusted advisers and I will be working with other Senators about how best to word the resolution I will be introducing next year. For forty years the legislature has talked about property tax relief, but they’ve never done anything about it. We cannot afford to wait any longer. I did not come to Lincoln to sit on my hands and do nothing. The time to act is now!